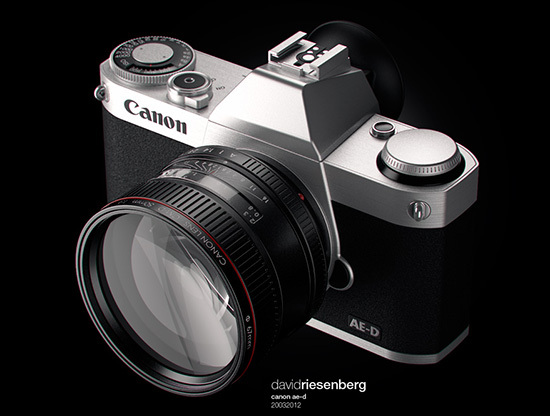 Just few months ago Canon filed another patent for a EF/EF-S adaptor for full frame mirrorless camera and there have been rumors that such camera could be announced in 2016 (see possible specs). Canon has already said that will put more effort into their mirrorless product line. 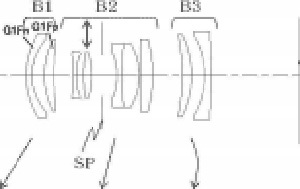 Nikon has also filed several patents for a full frame mirrorless camera.